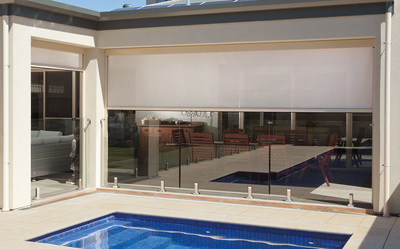 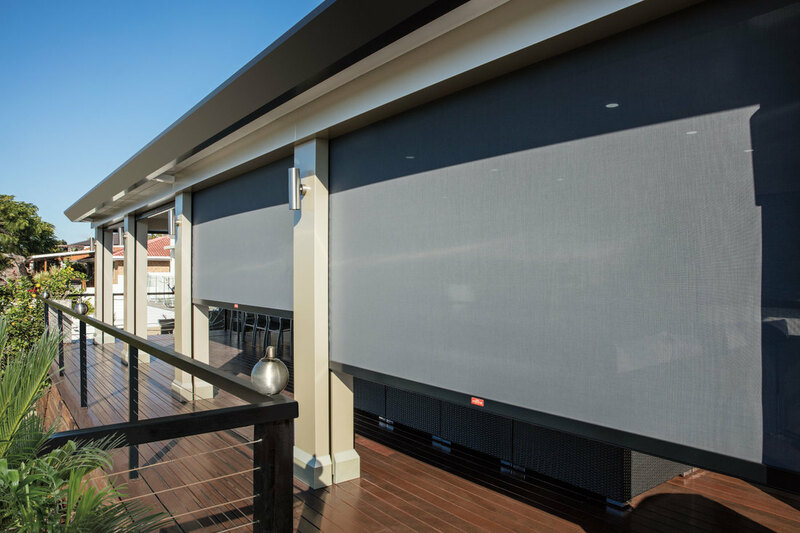 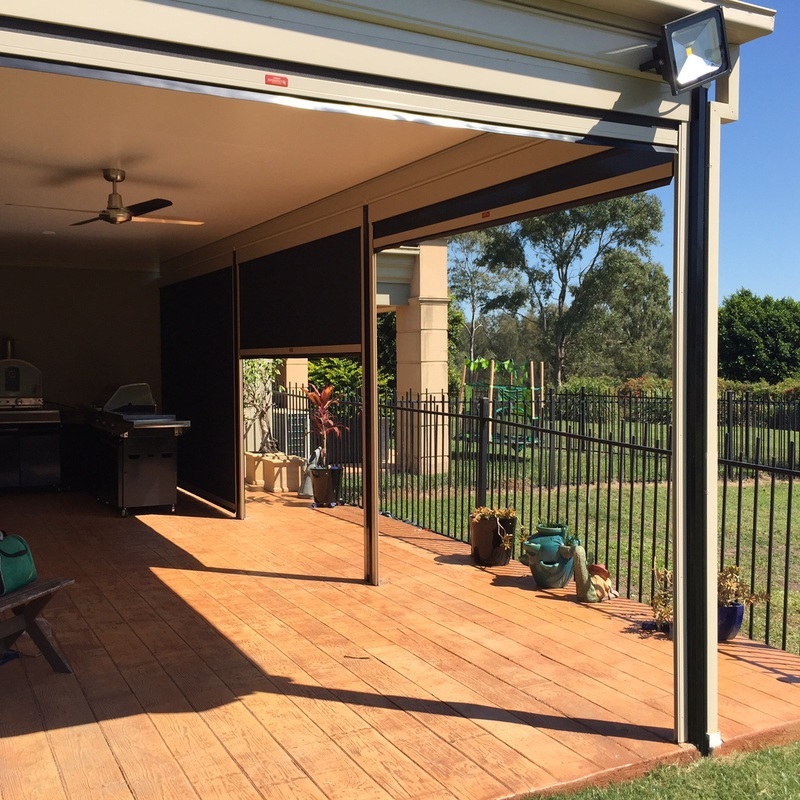 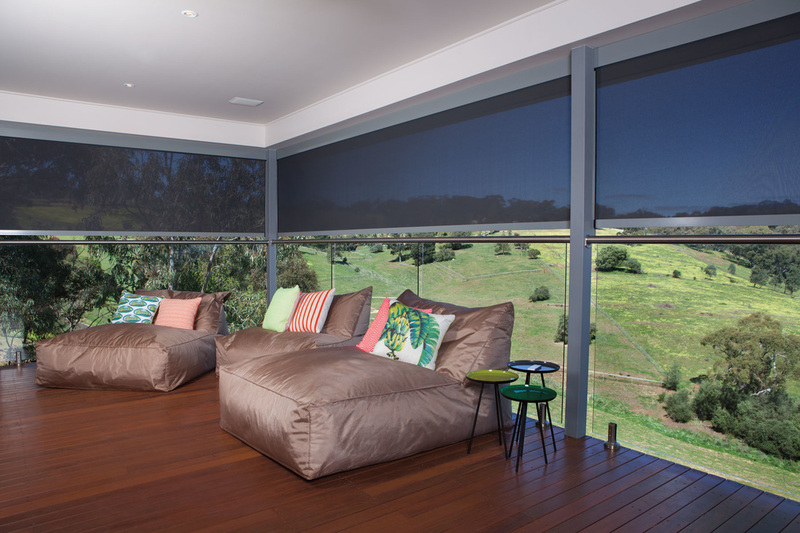 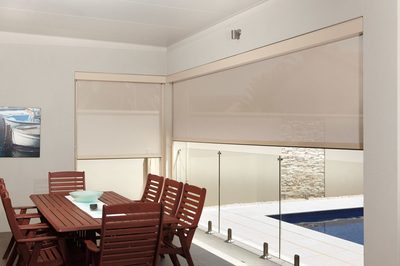 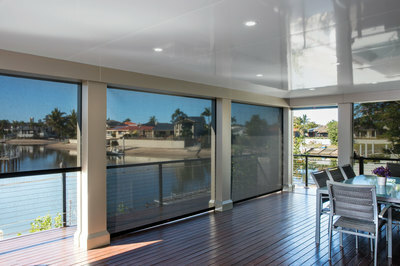 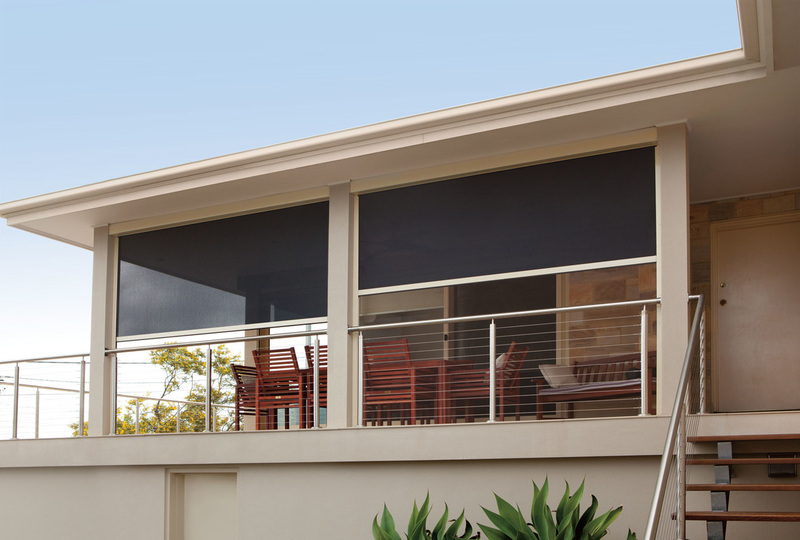 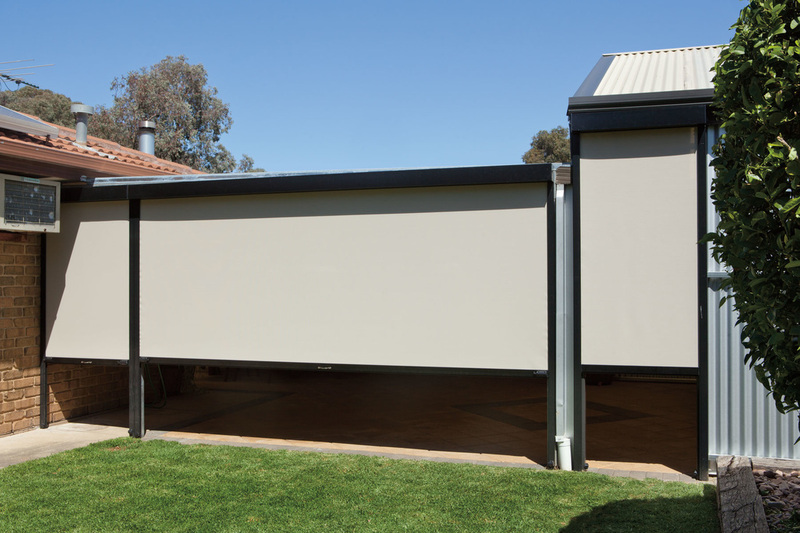 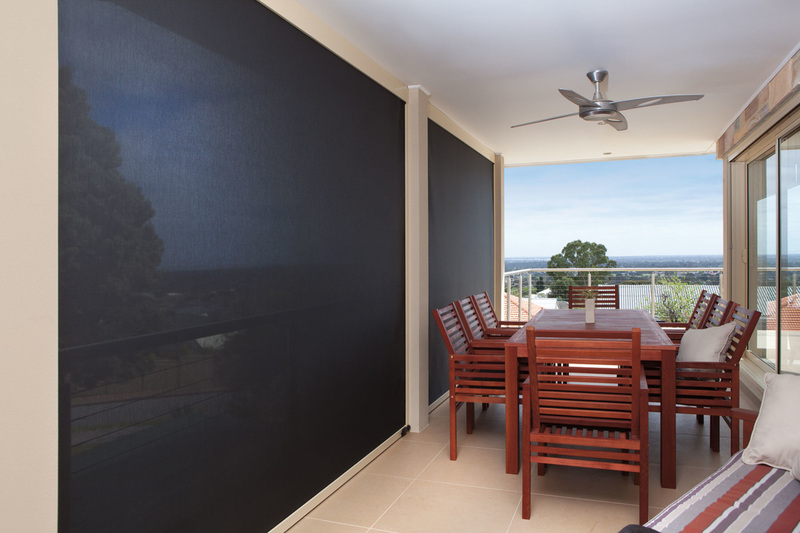 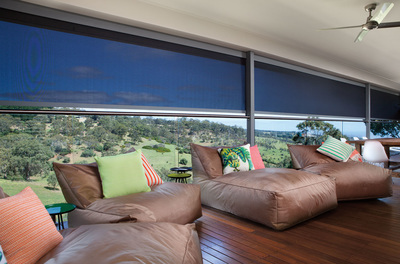 Ambient outdoor patio blinds allows you to turn your alfresco areas into an outdoor room in an instant. 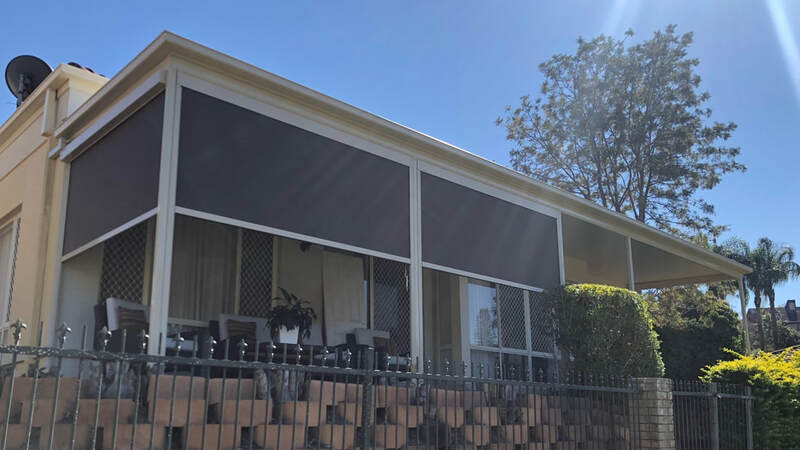 Having a slim profile, and available in colours that suit your existing surrounds, Ambient Blinds create seamless indoor-outdoor living 365 days a year. The sturdy zip system means that the fabric won't sag unattractively or flap around in gusts of wind. 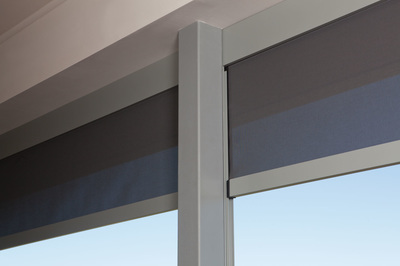 Available in manual pull down, crank driven or fully motorised with 5% or 10% fabric in a wide range of colours there is an option to suit every requirement. 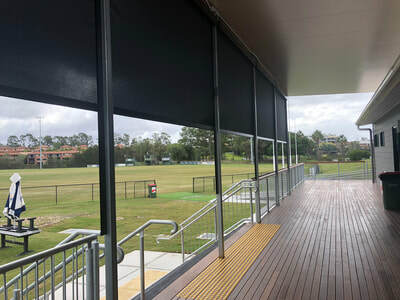 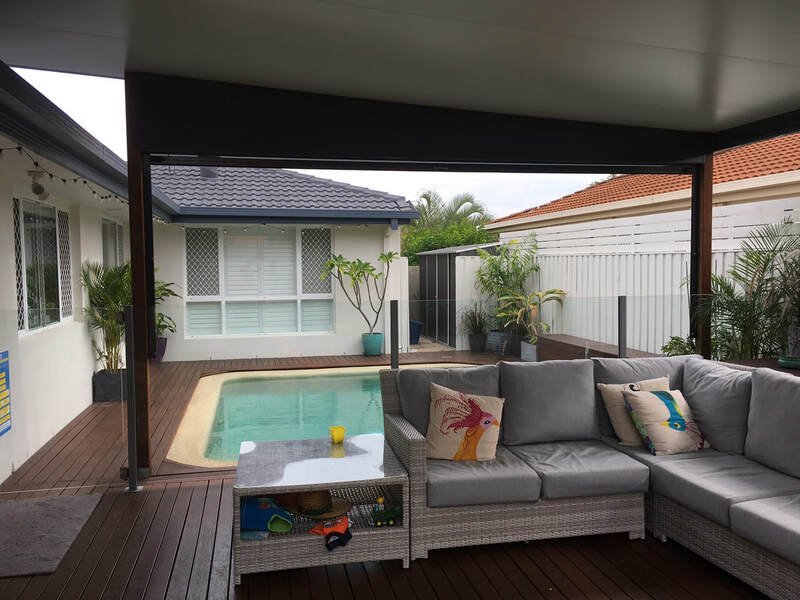 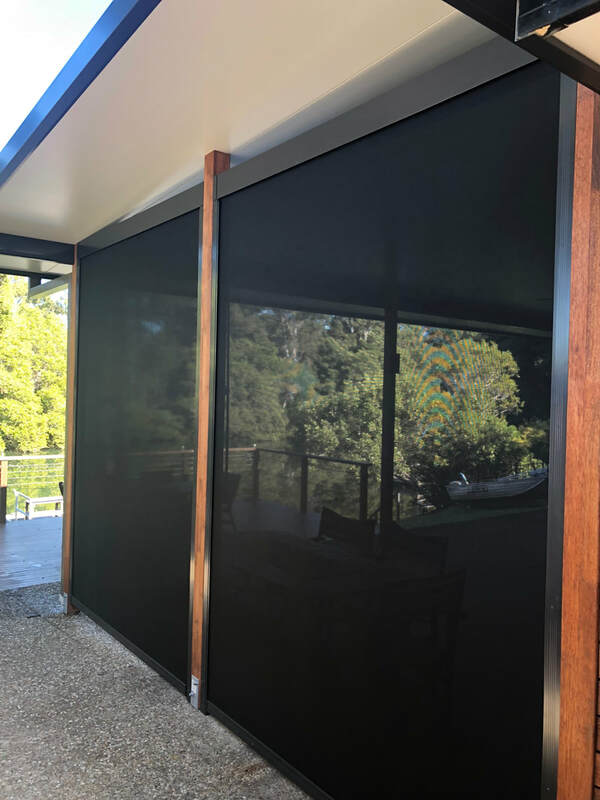 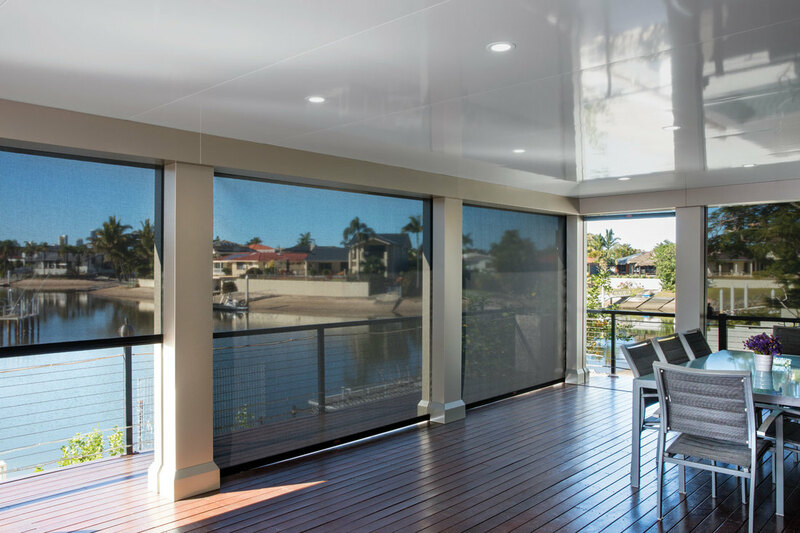 Enjoy the Gold Coast outdoors all year round without having to worry about harsh UV rays, wind and insects while still enjoying a beautiful view. 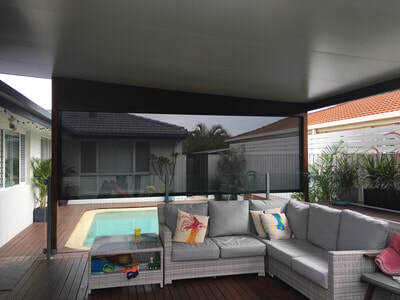 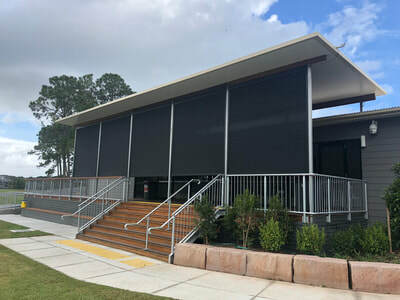 Dont de-value your Outdoor entertainment area with cheap DIY plastic blinds, insist on only the best Ambient Outdoor blinds.